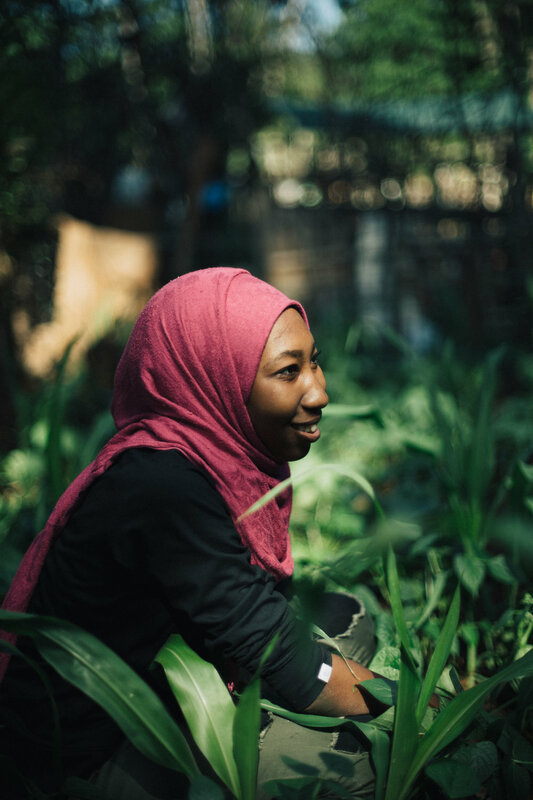 Through hard work, creativity, flexibility and authentic interactions with our refugee neighbors, interns will provide quality programming in all aspects of the life of the garden. We expect our interns to enter our community with a humble posture of learning with open eyes, ears, hearts and minds. It is truly a blessing to live life alongside these friends. Click here for the Friends of Refugees internship application! Work with garden site manager, Laine Tompkins, and the high school staff on regular garden maintenance. Support the Director of Agriculture and Nutrition and our team of Master Gardeners in maintaining and improving our common growing spaces (i.e. berry garden, children’s garden, fruit trees, pepper garden, and greenhouse systems). Support garden staff in welcoming everyone to the garden, building relationships with the gardeners and their families, making home visits, planning and inviting gardeners to the garden parties, and providing support where needed with the gardeners’ plots. Stephen reminisces about his summer internship at the Jolly Ave Garden.